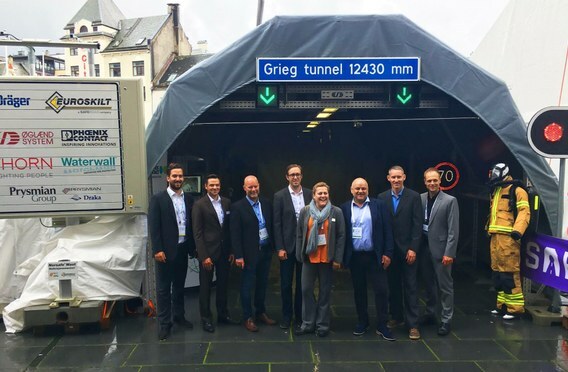 Thorn’s dedicated tunnel lighting solutions can be seen in the Grieg Tunnel at World Tunnel Congress 2017. Thorn has been designing and manufacturing tunnel lighting for decades. 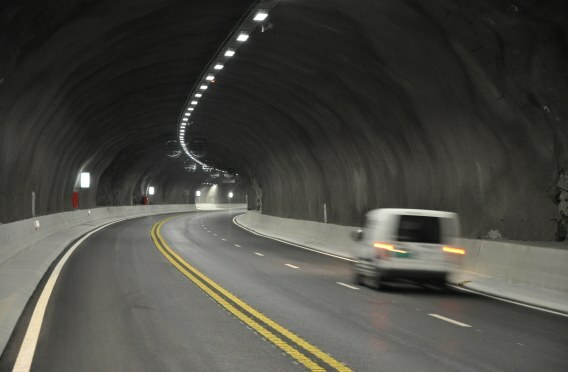 Every day our lights keep traffic flowing safely and smoothly through tunnels all around the world. 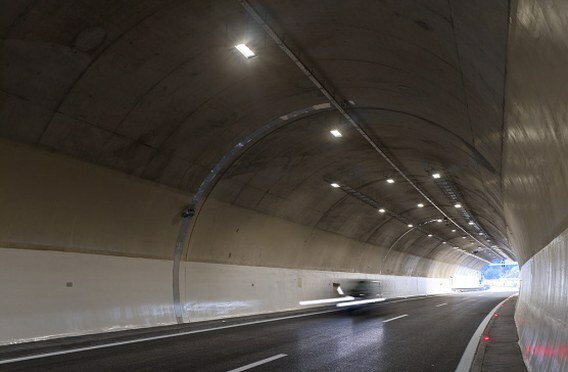 We create entrance-to-exit tunnel lighting solutions that combine high-quality light with long life and low energy use. All of Thorn’s tunnel lighting products are built to withstand corrosive atmospheres, keeping the total cost of ownership low. 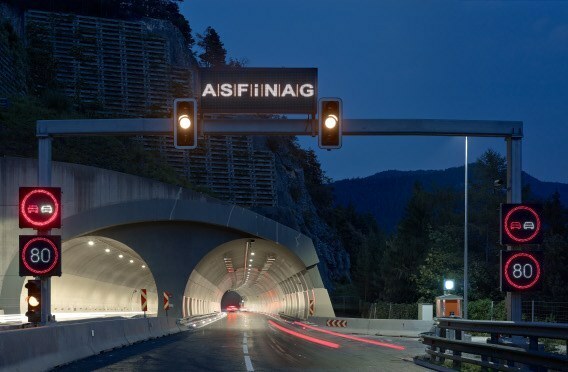 Our new GTLED Pro, as seen in the Grieg Tunnel at World Tunnel Congress 2017, is an energy-efficient tunnel light with the highest level of corrosion protection (C5-M). Harnessing the latest precision optics and digital technology, it offers a range of light distribution and control options. GTLED Pro is rated to last 100,000 hours, with light output falling by no more than 10%. 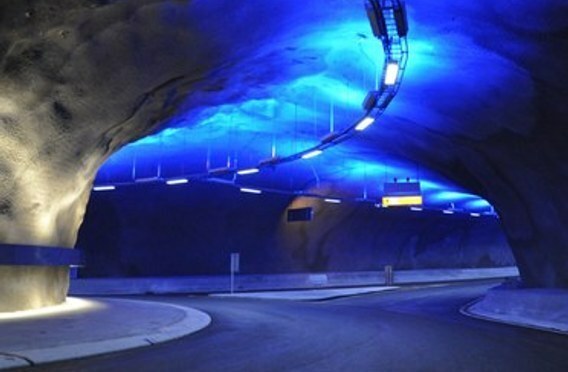 Thorn’s dedicated tunnel lighting solutions can be seen in dozens of tunnels in Norway including Knappe, Karmøy and Granfoss, and at other sites all over the world, including Eselstein in Austria, Saadiyat Island in Abu Dhabi and the brand new $1.2 billion Eurasia Tunnel in Istanbul, Turkey – where Thorn supplied more than 3,000 lights. Founded in 1928 and part of the Zumtobel Group since 2000, Thorn’s mission is the same today as it has always been: to make great lighting easy for you.